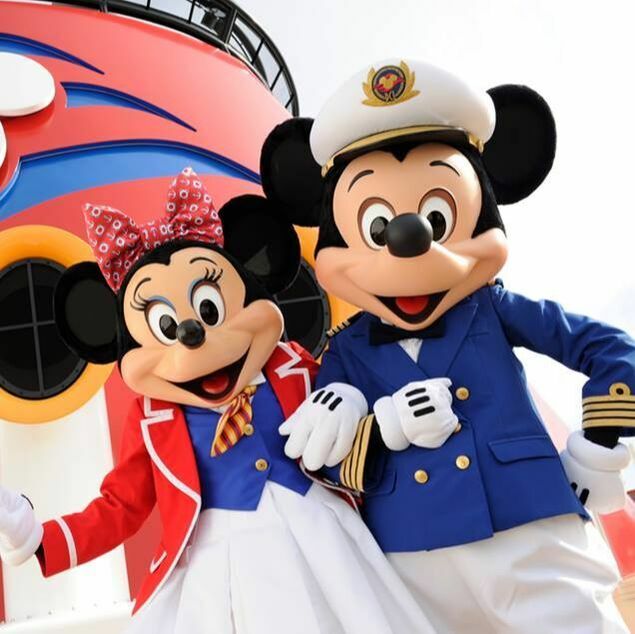 Disney Cruise Deals For Canadians: Authorized Disney Vacation Planner Canada, Disney tickets Canada - Travel Agents Specializing in Disney Vacations Canada. Authorized Disney Vacation Planners ClickTheMouse.ca, A Magical Vacation Is A Click Away! Click for a Disney Cruise Quote! Call upon historic Nassau for a day of shopping, sightseeing or water park fun at Atlantis Aquaventure. Head to Castaway Cay—our own piece of paradise in the Bahamas—where games, watersports and private beaches await. Back onboard, soak up Broadway-style shows, enchanting themed dining, delightful deck parties and activities for the whole family. Visit an eclectic variety of Mexico's hottest ports of call on a week-long cruise packed with first-rate live shows, themed pools, kids clubs, signature dining and much more. Sail from cosmopolitan Vancouver—yours to explore before or after your cruise—along the scenic Inside Passage and through the magnificent fjord of Tracy Arm. You'll also call upon the historic mining and fishing towns of Skagway, Juneau and Ketchikan and enjoy 2 days at sea to take advantage of the many onboard amenities on your Disney cruise ship. Excludes Suites and Categories with Restrictions (VGT, OGT, and IGT). Proof of Canada residency will be required at time of check-in. Taxes, Fees and Port Expenses are not included. The number of staterooms allocated for this offer is limited. This offer cannot be combined with any other special offer or discounts, or onboard credits. 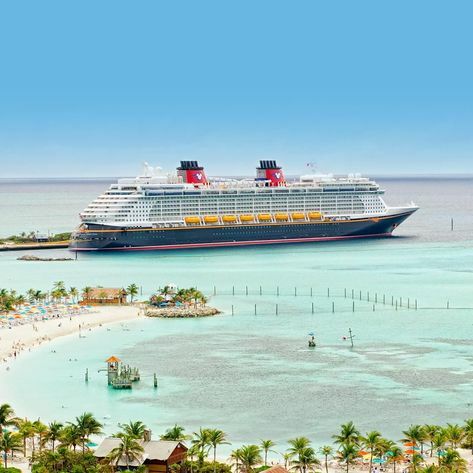 Offer subject to Disney Cruise Line Terms and Conditions.